It is routine to see references to very high functioning persons in the mainstream media. 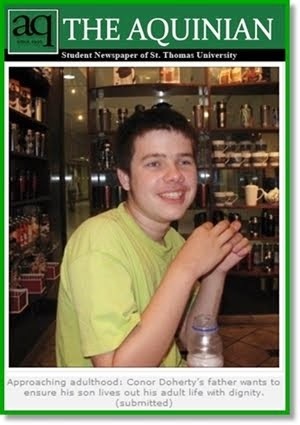 On a web site called TopTenz the site owners have compiled a list called Top 10 People with Autism Known Today. Not suprisingly the list comprises those with very high functioning autism. It is difficult to understand why some of these people have mental health disorder diagnoses but they do. What is unfortunate about these portrayals is that they do not represent those who are more harshly, particularly those who are most harshly, affected by autism disorders. The list includes, among others, Daniel Tammet, Temple Grandin and John Elder Robison. All the names on the list are successful, creative people who have functioned very well in society, business and the arts. 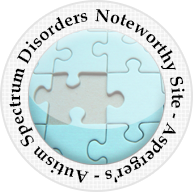 One possible exception is Thomas McKean who was institutionalized for a period but emerged from that institutionalization and is an autism advocate. Even his story though is not reflective of those who in fact remain institutionalized and cannot advocate or, in many cases, communicate with the world. Why some on this list of distinguished, accomplished individuals even have an autism disorder diagnosis when they are so successful in life is beyond the understanding of this humble father of a severely autistic 15 year old boy. 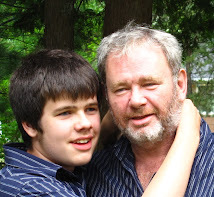 Unlike some on the list my severely autistic son was not diagnosed at age 40. 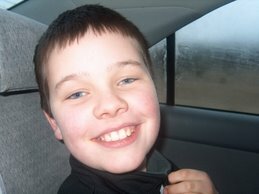 He was diagnosed at age 2 because his challenges were obvious and severe at a very young age. 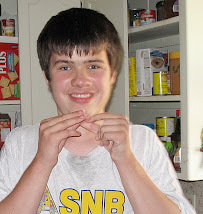 My son has nothing in common with the geniuses and talents on the Top 10 People with Autism Known Today list. My son`s challenges are not known though to the general public which is very familiar, as this list demonstrates, with the Tammets, Grandins, Robisons and others of great ability. 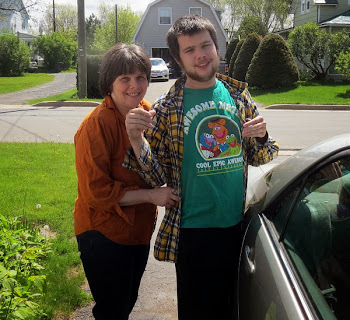 My son has much more in common with those persons with severe autistic disorder who live out their lives in psychiatric hospitals and general hospital wards. My son has limited communication skills and limited understanding of the world. He engages in self aggression and can not tell us if he is sick or hurting other than through his frustrations. He occasionally engages in public meltdowns and sometimes meets the stares of those who do not understand. 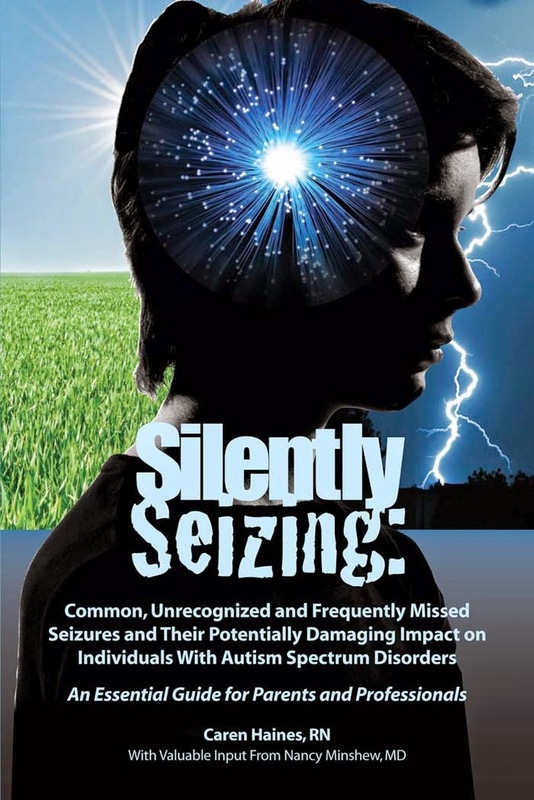 The public that sees a child or youth engaged in a public meltdown does not see autism, the public sees autism in the faces of gifted individuals splashed relentlessly on the media`s pages and sites. The public will see instead a spoiled child, incompetent parents but they will not see a child with autism because, after all, persons with autism are very smart people accomplished in business, science, literature, rock music organizations and the arts. There is a top ten list of known autistic persons. 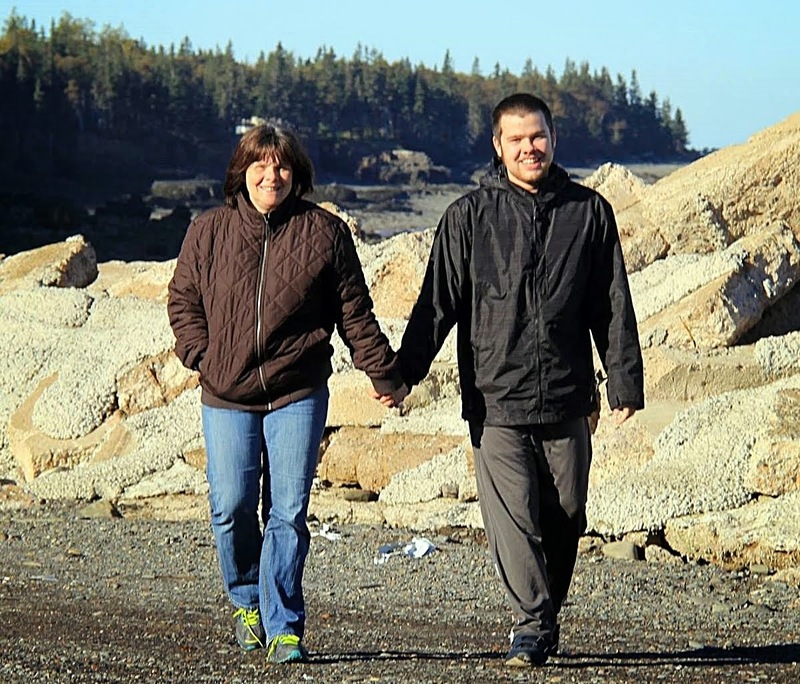 There is no list representing those who are uknown, those persons with autism who disappear in a Nova Scotia blizzard or wonder into automobile traffic or drown in a neighborhood pool. 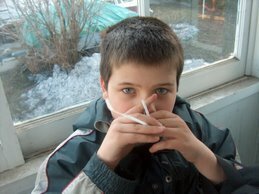 There is no list of autistic persons who can not tell their parents why they don`t feel well. 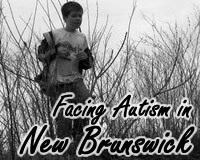 The unknown autistic persons are those with the most severe challenges but the general public doesn`t see those challenges in web site lists or in the mainstream media. 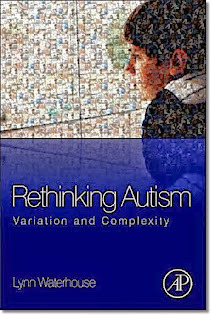 The media does not inform the general public about the realities of severe autism. There is no list for the invisible autistic persons who have no flashy skills to show the world. And the public remains fundamentally ill informed about autism disorders. Amen, Howard. There really should be some more mainstream information for the general public about our plight and that of our children. Cause like you I'm sick of the lack of help and overall concern that society seems to have for Autistic children( until they go missing, then it's a sobfest)My wife saw you and Conor in front of King's Place as he was melting down and wanted to help so much. But did'nt know what to do. 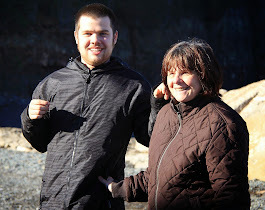 But also knew well enough to let you parent.Having two severely Autistic nonverbal children ourselves, we know that there's not really anything anyone else can do. But if there was some way some kind of sympathy could be generated instead of dirty looks would'nt that be something? We need shirts that we can don as a meltdown occurs. HAHA Seriously though Howard. My name is Cameron. I work at Radical Edge . I'm the full time tech, dishwasher and caregiver here. If ever you need anything when you guys are downtown or want to stop in somewhere different feel free, and ask for me. The only days I'm off are Monday afternoons and Tuesdays. Keep the faith Howard, stay strong. Cam. I provided testimony to the provincial government here in Ontario when there was a review of mental health services and I presented the severely afflicted as “The Invisibles”, not as a negative description but as the factual depiction of how our society sees (well actually does not see nor understand) those most challenged. My intent here was that those most challenged deserve the human dignity of assistance, not delegation to be unseen. The reply was silence and in the final report the Government of Ontario admitted that “those with ASD have no home in our health system”. I was asked what my son’s savant skills are and I replied “having autism”. 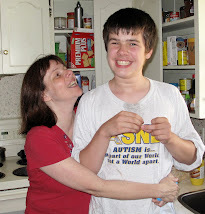 The top ten list (some have Phd degrees for crying out loud) definitely have a different type of autism than my son. You can get tshirts that explain that the person wearing them has autism, but to be honest the sort of people who would give judgemental looks to a 15 year old with an obvious disability are the sort of people who wouldn't WANT to understand. 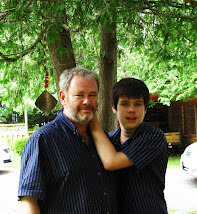 I don't tend to explain my lads have autism unless it's absolutely necessary, as most people don't really understand. Ironically they pick up on Thomas being different more quickly than Jacob, because Jacob can pass as just a very quiet child until they hear him babbling or spot the nappy he's wearing. I second bullets request on t-shirts, we got this idea along time ago after the many stares we would receive while my son would have several meltdowns a day wherever we would go. The stares lessened and a lot were replaced with smiles. I was wary at first, felt like I was parading around his disability but when the child has a vocabulary for about 10 words, and doesn't understand how to control any of his actions can get lost or become aggressive towards himself or others unknowingly, lets just say its a good thing to have. I turned around one time, and he was gone, I started screaming his name although I knew he wouldn't respond I was desperate. Low and behold, some good samaritans saw the autism awareness shirt he was wearing noticed he was oblivious to everything around him and held his hand until I was able to find him. My son doesn't engage in the repetitive rocking or flapping motion, just tapping of his chin or occasionally standing on his tippy toes with a loud screech when excited, there is no "this child has autism" behavior that makes him stand out, however the meltdowns, his inability socialize or communicate and his sometimes aggressive behavior might stand out as "spoiled or bratty" to an outsider. Hes 13 and those "autistic behaviors" are somewhat hidden, except he still needs constant supervision and with his extremely limited vocabulary makes his life potentially dangerous at any time. It saddens me too to only think all you see in media is high functioning autism, people automatically assume my son can read minds or play any instrument, except my son can't even dress himself or count up to 20 yet let alone care for anything besides some shiny string. This world needs to see all sides of autism, yes some are gifted but not all! Daniel Tammet does not have an ASD diagnosis. It was thought that he was close to having one but missed the social cut off required to have one. Anyone saying he has an ASD is misinformed. ammonium hydroxide the "pink slime"
those places in the last 15 years.